Off the back of a $52 million Ferrari sale, here are our favourite expensive and extravagant cars. If you’re looking for something slightly more affordable, shop John Hughes today! Looking to buy a used car? 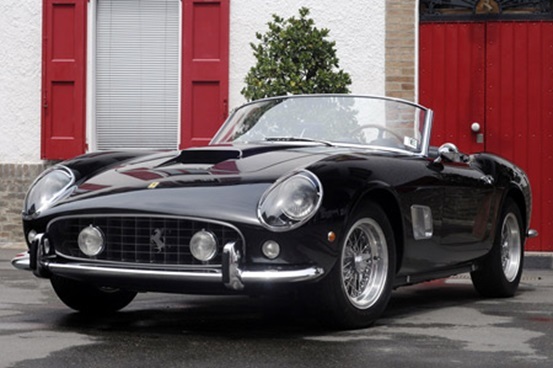 The beautiful specimen above was sold last month for $52 million. 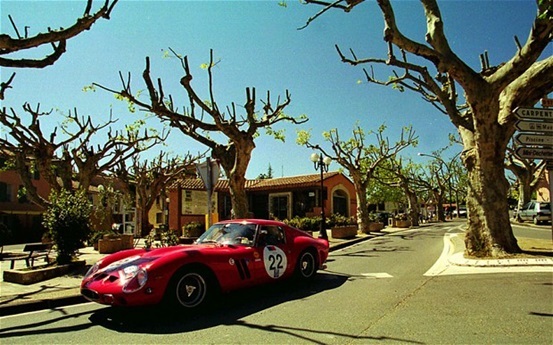 It’s a Ferrari 250 GTO, and it is officially the worlds’ most expensive car. The Ferrari in question is one of only 39 models built – so we’re sorry to report that unless you’ve got money to burn, you won’t be cruising around in this one any time soon. In celebration of the extravagant and expensive vehicular dreaming, we’ve put together a pictorial of a few of our favourite bank-breaking classic and new cars. 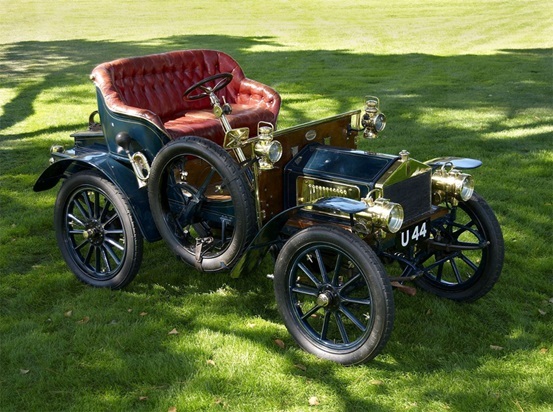 The oldest known surviving Rolls Royce in the world, and one of only 16 or 17 manufactured, this model is reminiscent of a horse-drawn cart with a steering wheel. 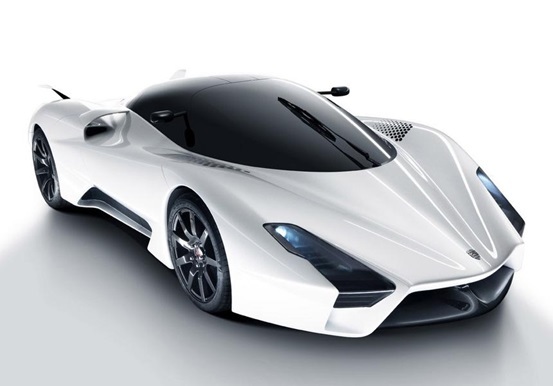 The SSC Tuatara is a super car that began pre-production in 2013 We’ve heard that it will be able to accelerate from a stop to 100km.h in 2.3 seconds. 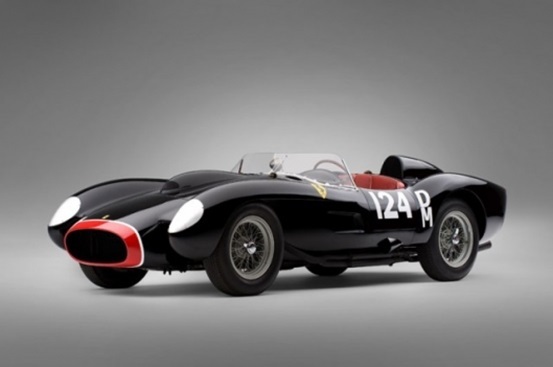 Selling for a world record auction price at the time, this Ferrari features a 3.0-litre SOHC V-12 with 280 horsepower. 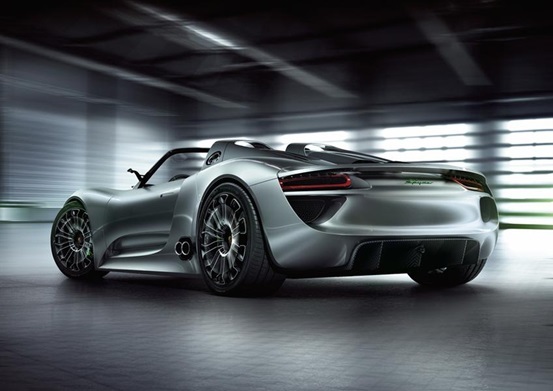 The 918 Spyder is a plug-in hybrid car, part of a limited production series by Porsche. It’s a 2-seater with a 4.6 litre V8 engine weighing 140kg according to Porsche. Nicknamed the “red head” for the red valve covers, this TR from the 50s has a 3-litre, 300 horsepower V12 engine. What is your dream car? Comment! Follow our blog for more great reads on the automotive industry.